Time flies so fast! 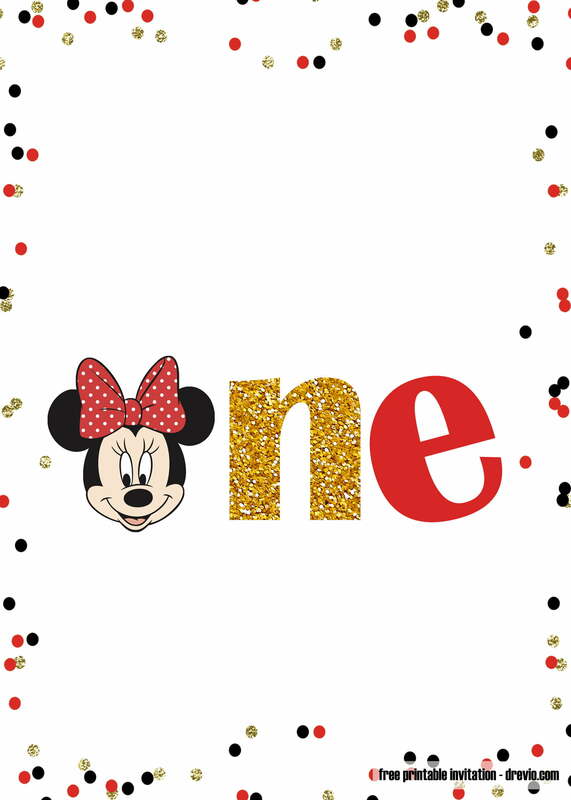 Your little one is turning ONE! 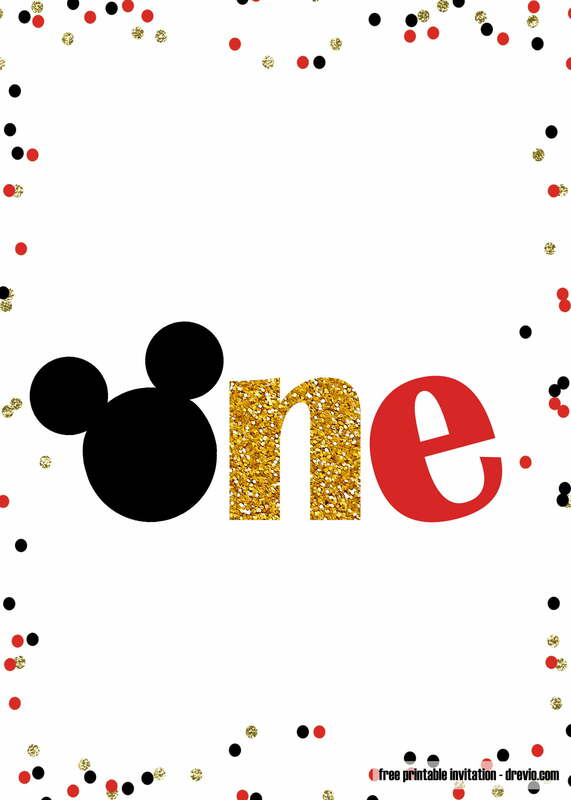 and you want to celebrate it with Mickey Mouse birthday theme. 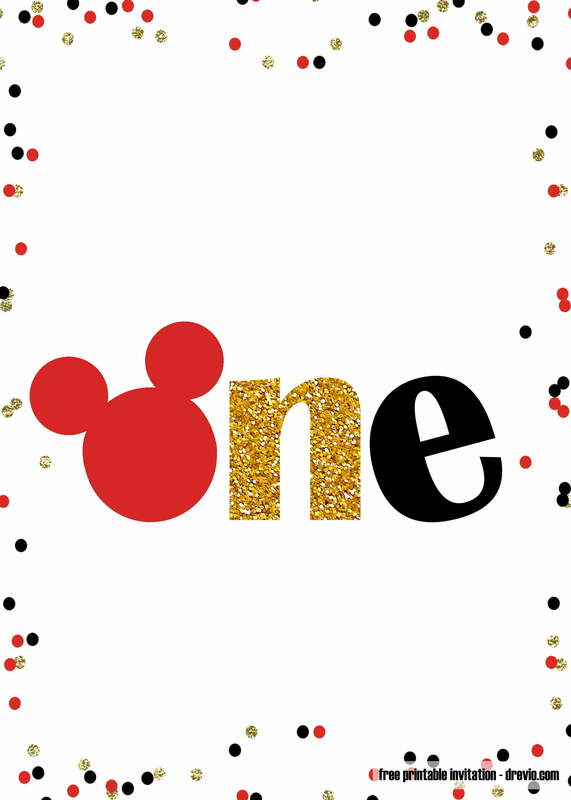 Now, you can save your money and we’ll take the rest. 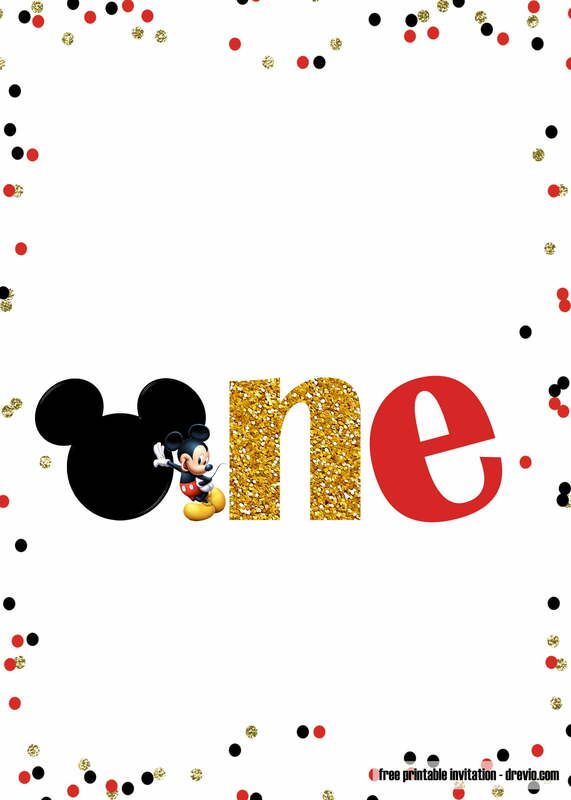 We design you a free printable Mickey Mouse invitation templates with Big ONE text on it. 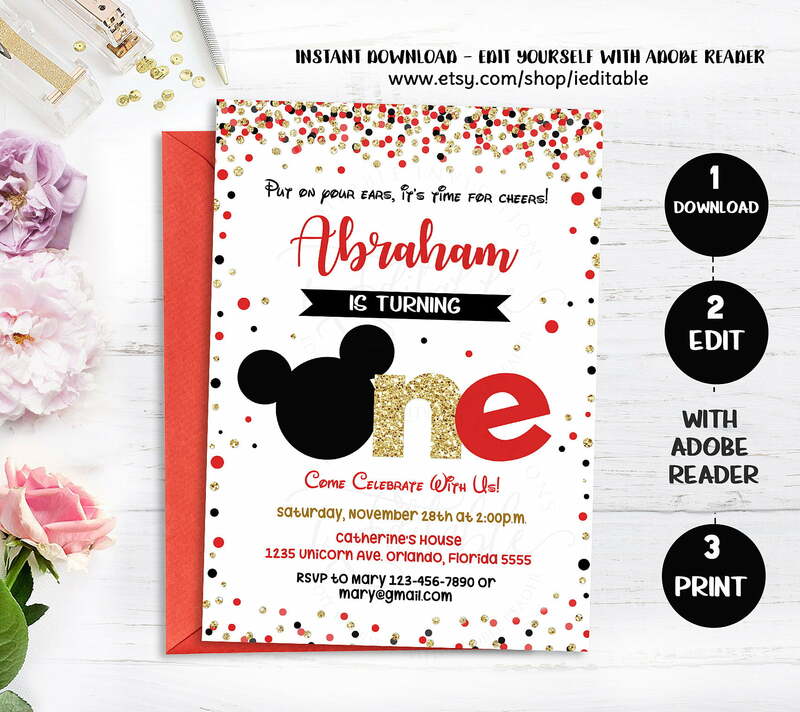 You must be very happy, all you have to do is just download the invitation, and edit the blank party with your Mickey Mouse birthday party wording. For an genuine Mickey Mouse invitation, I recommend utilizing a white cardstock paper. 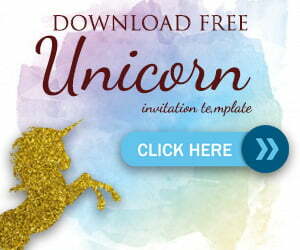 Cardstock will definitely give your invitations a sturdy feel. To avoid wasting extra money, you may attempt a multipurpose printer paper. It is simple to bend and quick to trim.